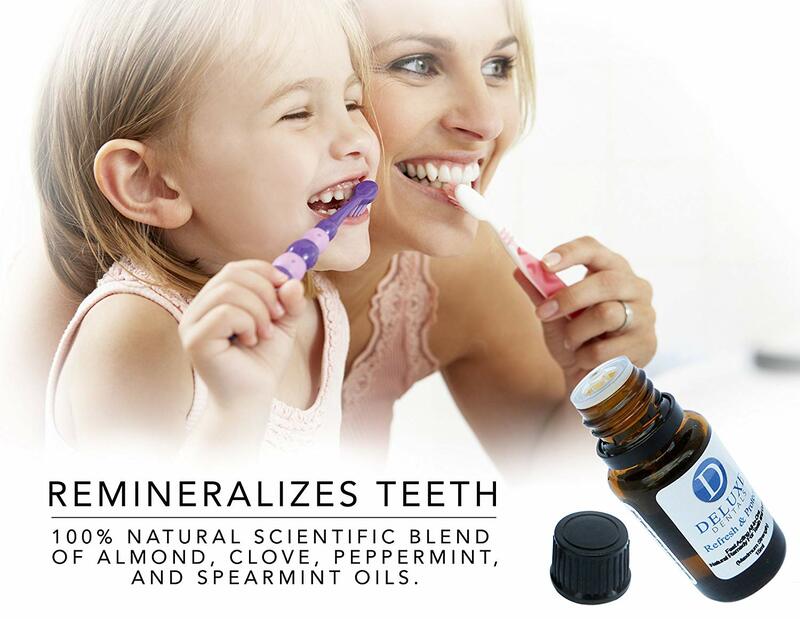 Made in the USA from a 100% Natural scientific blend of Almond, Clove, Peppermint, and Spearmint oils. 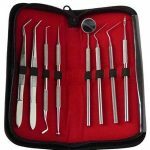 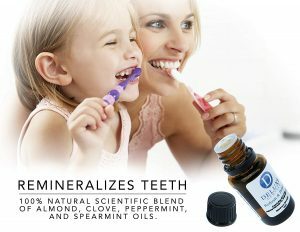 Patient tested, Dr. & Dentist approved and guaranteed to promote healthier teeth & gums. Stop letting dental problems hold you down! 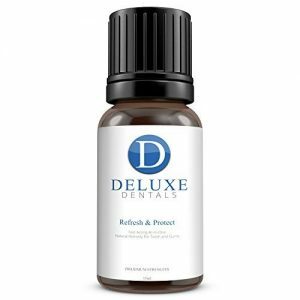 Get your life back and learn to smile again with Deluxe Dentals Refresh and Protect! 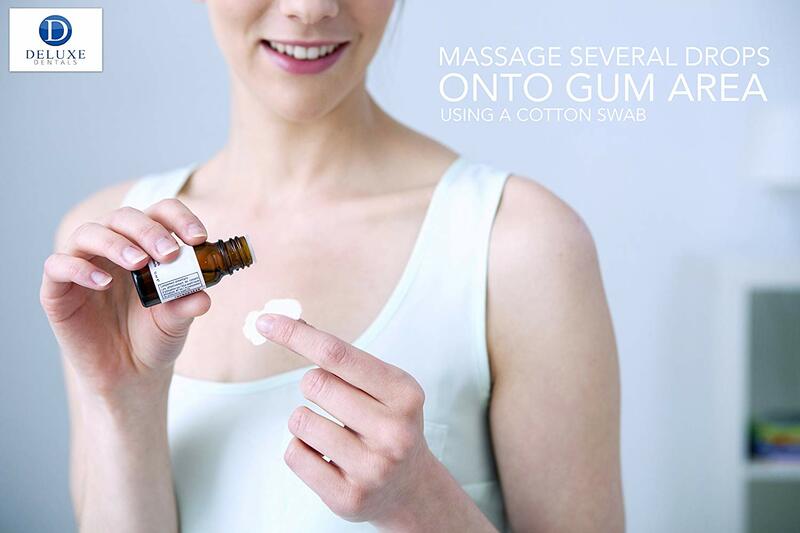 The most versatile tooth and gum oil on the market today; it can be utilised as an ointment, mouthwash, tooth cleaner & breath freshener! 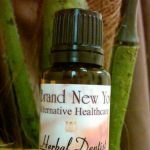 Combating – Oral Pain Gum & Periodontal Disease Gingivitis Bleeding & Receding Gums Gum Infections Bad Breath Sensitive Teeth Sinusitus Fever Blisters. 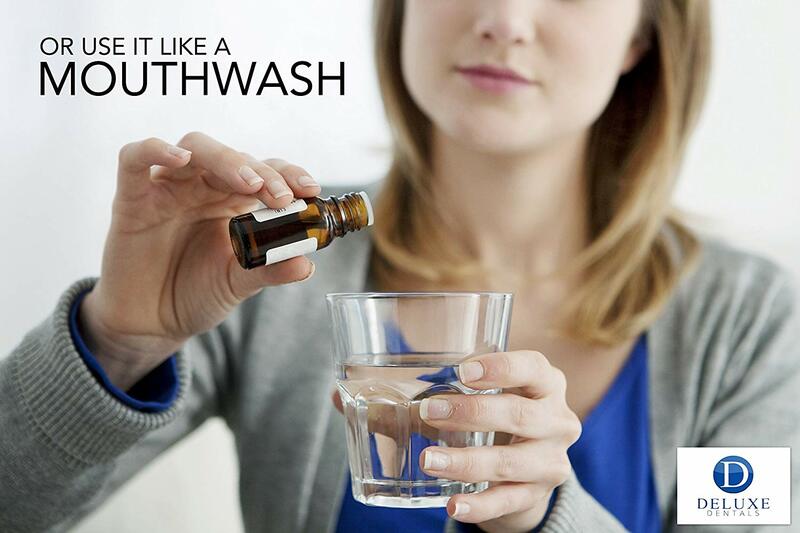 It can be used in addition to your toothpaste or as a replacement, simply add it to your daily routine. 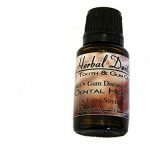 A 100% Natural, professionally formulated oil that promotes complete oral health through the elimination of bacterial infection above and beneath the gum surface. Refresh and Protect is a highly concentrated and powerful combination of the world’s finest essential plant oils, gathered from the four corners of the earth and designed specifically to maximise tooth and gum health. 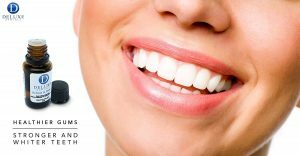 When used as directed, benefits often include firmer, pinker, healthier gums, and tighter, whiter, stronger teeth.